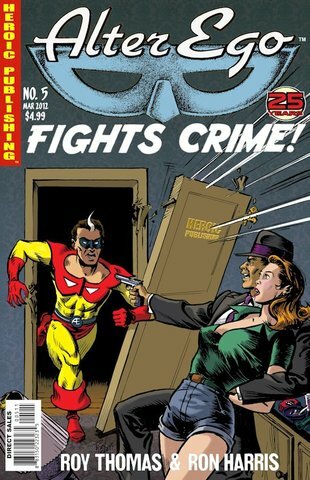 Get ready to enjoy this trade paperback collection of Flare's adventures from issues #28-35 of her very own comics magazine. 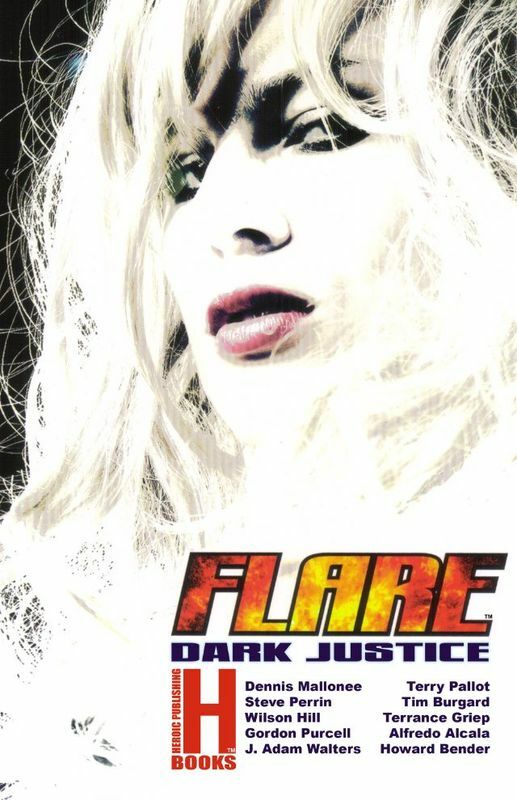 featuring appearances by Lady Darkon, the Amazing Darkon, Raven Gold, the savage Tigress, Max Krueger, Sky Marshal, purple gorillas from outer space, and the first-ever honest-to-goodness team-up of Flare with her electric little sister SPARKPLUG. As you'll soon discover, Andrea Avery-Crusoe is not your typical comic book heroine. She's amoral. She lacks a strong sense of personal responsibility. She's not all that interested in helping people who need her help. Truth to tell, she's a villain who enjoys making life miserable for anyone who gets in her way. 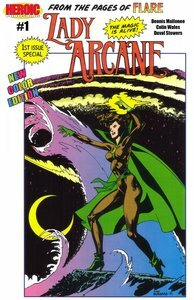 So why did Heroic tape the Black Enchantress to star in our first new companion title to FLARE? Because we think, one you meet her, you're going to fall in love. 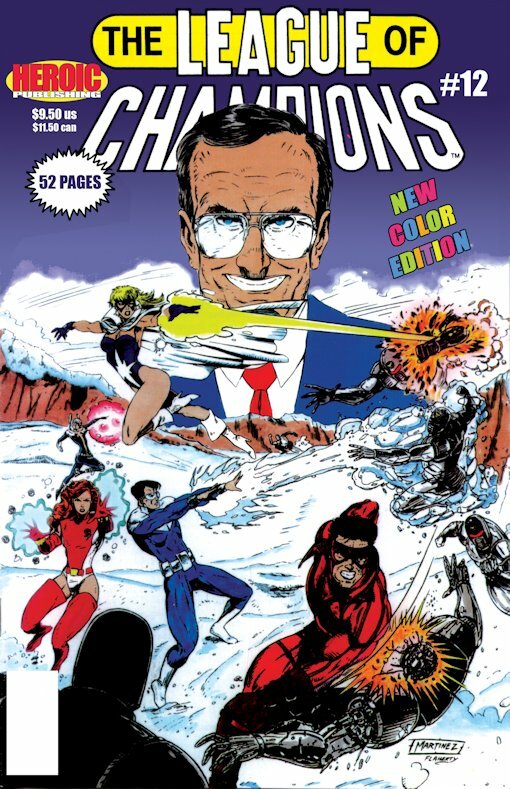 Classic early adventures of comics' shining goddess of the light are collected in FLARE: Lessons Learned, 112-pages featuring her adventures from FLARE Vol. 2 #1-4. 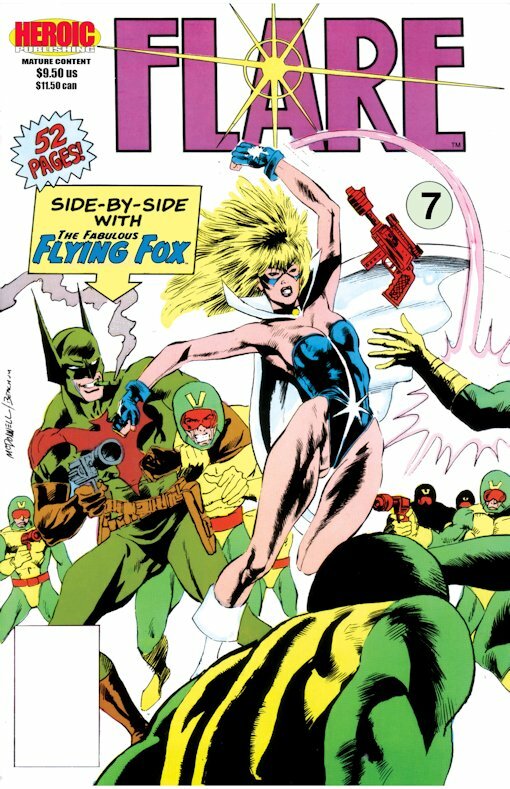 FLARE: THE SHINING STAR features her adventures from the first three issues of Flare's very own comics magazine, with artwork by Tim Burgard and Mark Beachum. It's a detective agency run by witches! 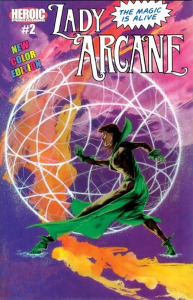 Psyche and the Black Enchantress star in their first trade paperback collection, featuring their origin stories and all the occult mysteries from Black Enchantress #1-3 and WitchGirls Inc #1. 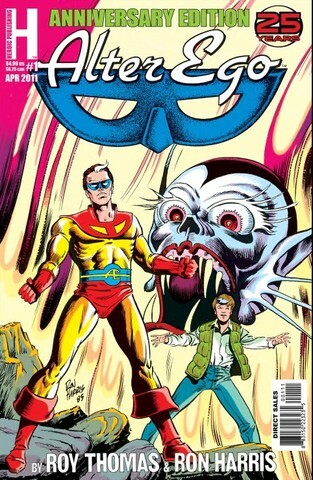 Cover by classic Doctor Strange artist Frank Brunner! The occult detective's earliest adventures reprinted in one great package! 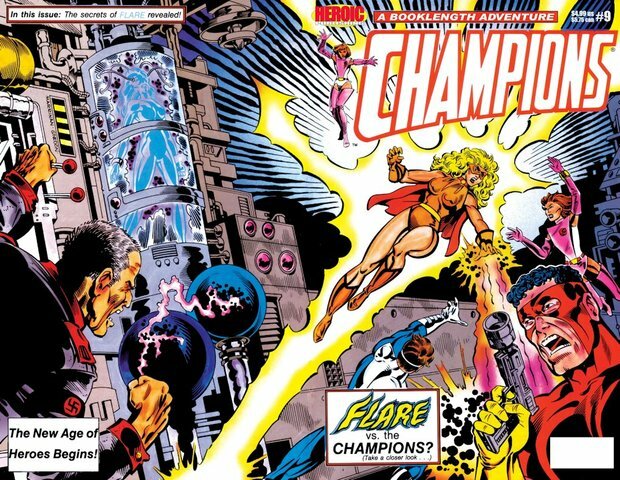 Collects material from Marksman 1-5, Marksman Annual 1, Champions Adventures 7, Rose 1-3! Enjoy this 128-page collection of the adventures of our shining goddess of light FLARE Vol. 2 #5-7 and Tigress #1-2. 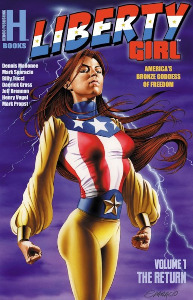 America's bronze goddess of freedom shines in this collection of her adventures from Anthem #3 and Liberty Girl #0-3.